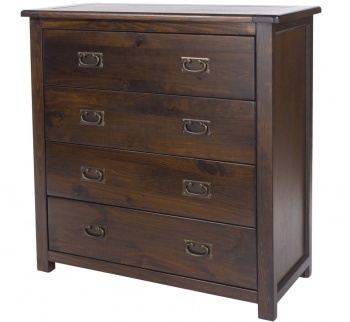 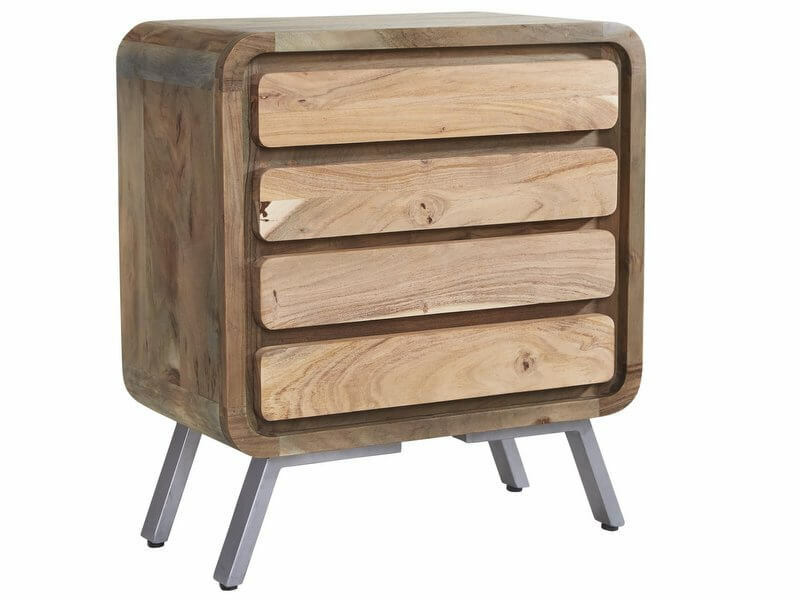 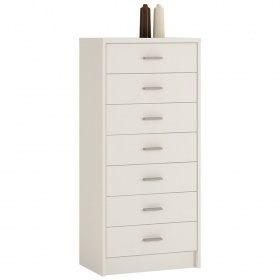 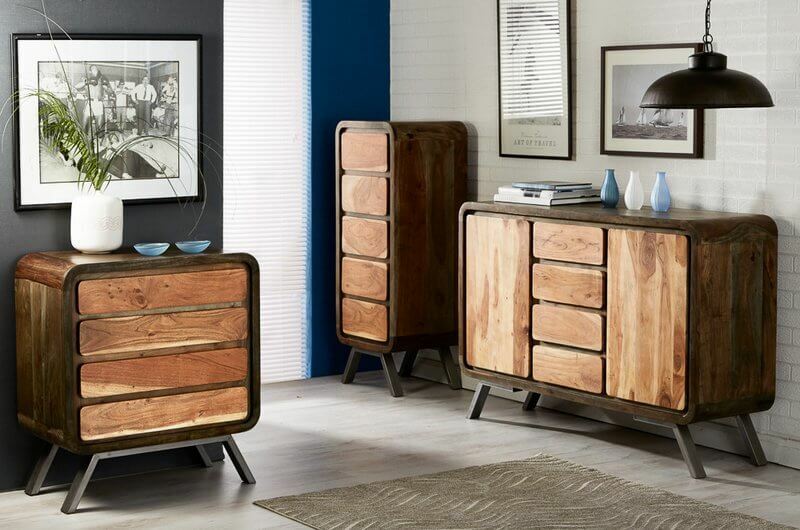 Creating extra storage space in any room of your home with the addition of this stunning retro style chest of drawers. 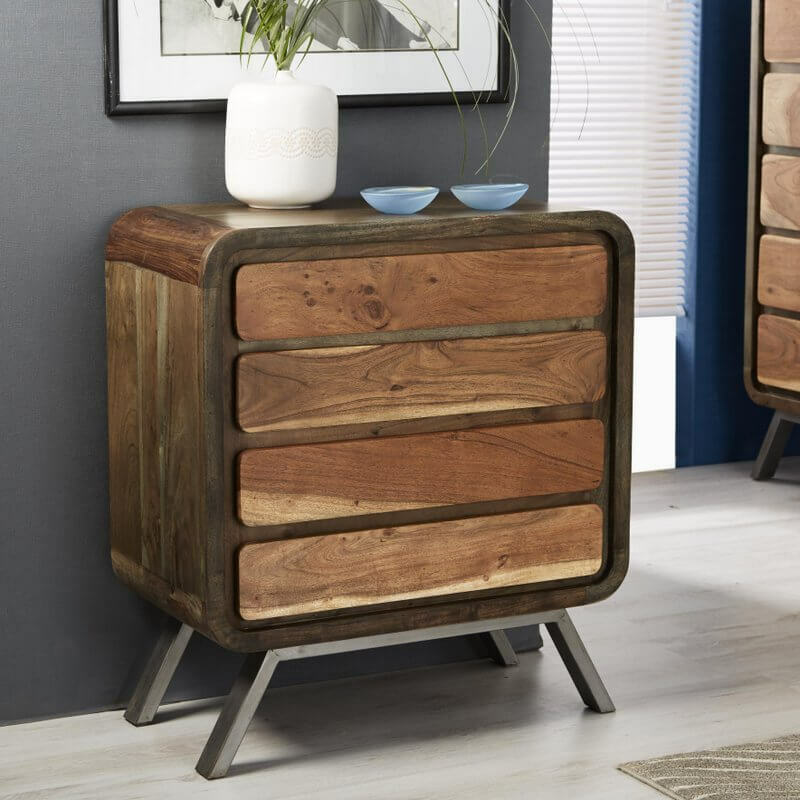 Gentle curves work in harmony with the angled legs and rich wood tones. 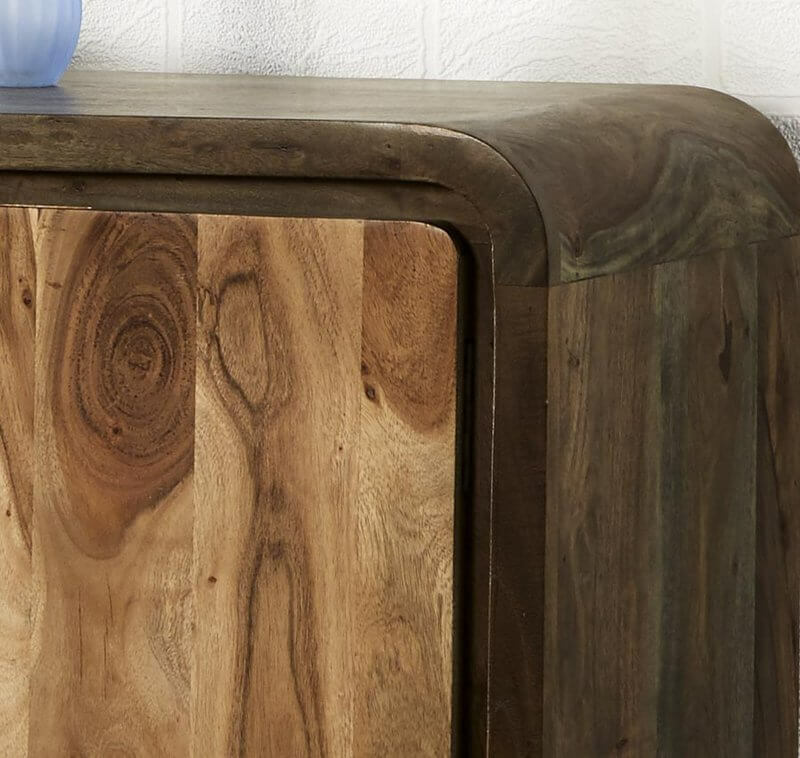 Recessed handles finish off the look beautifully. 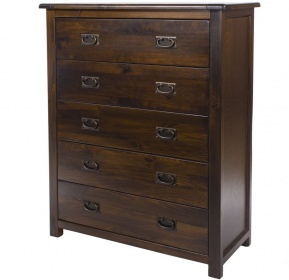 Hand-crafted from reclaimed iron and wood with care.